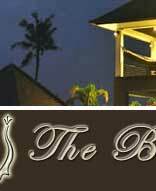 In The fashinable of kerobokan kuta utara, a sanctuary of privacy, the elegance and tropiocal garden of the bali bidadari luxury villas & spa. 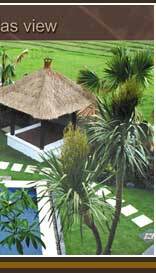 Situated within 7.000 m2 of land beutifully appointed private villas with individual swimming pool just minutes from the excitement of seminyak, legian and kuta. 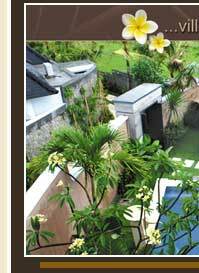 Our Resort Comprises of 19 villas. 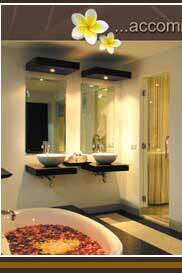 7 one bedroom villas, 11 two bedroom villas and 1 three bedroom villas, The Cleo Spa and The Yubi Restaurant. 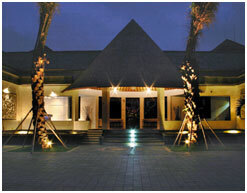 The "Bidadari" in the name of the resort derived from one of the famouse people story in bali. 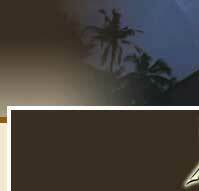 which telling love story of angel from heaven "ken sulasih" with a young man from earth "Rajapala" . 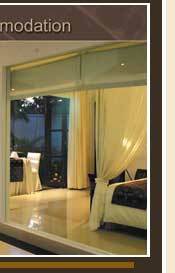 Our imppecable peronalize service assures that your stay the bidadari luxury villas & spa shall be memorable. 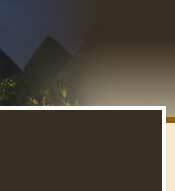 The Cleo Spa offers complete and quality spa setting to satisfy those demanding holistic and an enchance spa experience. In Each treatment room complete facilities are provide to ensure complete comfort such as bath tub, shower, wash basin, and locker. 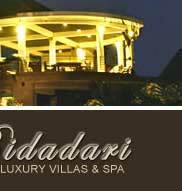 The professional consultant and skillfulll spa theraphist to ensure satisfaction of all our guest.